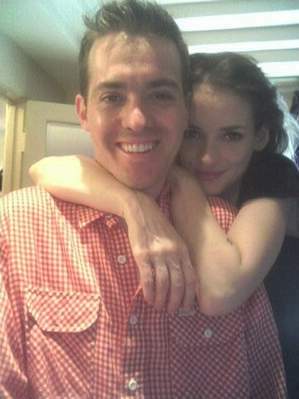 Winona Ryder (that's her on the right behind the ugly guy -just kidding, Kyle). Another picture, this time with a bad flash. 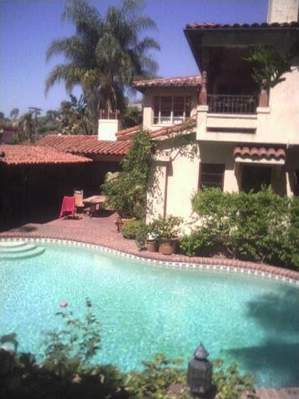 And for good measure, her backyard pool.